Where quality counts and so does cost. That statement summarizes what American Water Systems is all about. We do good work that lasts. We won’t do a job if we can’t do it right. We’re going to recommend a solution that costs you the least over the long term. We don’t dazzle you. We’ll be upfront and straightforward. 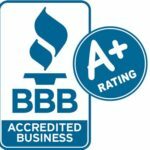 We like the word “value.” It encompasses the value we offer our customers and the values of honesty and hard work that are the way business should be done. 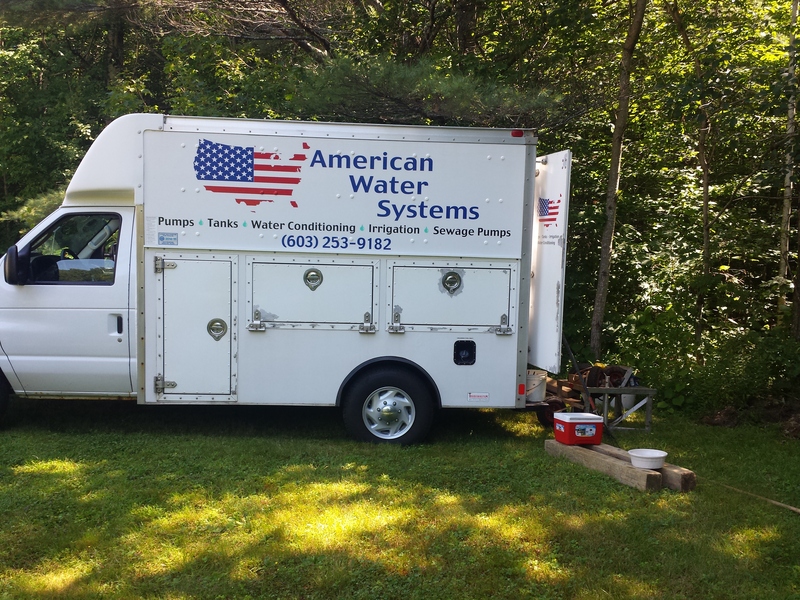 State of New Hampshire licensed pump installer.